First Tallahassee Trip of 2017! On Wednesday, January 11th, we made a trip to Tallahassee for the first Senate subcommittee meeting on the Everglades and Lake Okeechobee discharges. Captain Daniel Andrews, co-founder of Captains for Clean Water was joined by James Evans, Director of Natural Resources for the City of Sanibel, Chris Davison, General Manager of Island Inn, and Board Member for the Sanibel – Captiva Chamber of Commerce, and David Schuldenfrei, Past President of the Sanibel & Captiva Realtors Association. The Senate Appropriations Subcommittee on the Environment and Natural Resources, chaired by Senator Rob Bradley, heard presentations by scientists, the US Army Corps of Engineers and the South Florida Water Management District. Chairman Bradley identified two problems that they intended two address- the excess freshwater flows to the Caloosahatchee and St. Lucie Rivers, as well as the lack of freshwater flow to the Everglades and Florida Bay. Dr. Wendy Graham of the UF Water Institute and Dr. Gary Goforth both highlighted the need for massive amounts of storage throughout the Greater Everglades system. Dr. Wendy Graham’s presentation showed it is possible to reduce the harmful discharges by about 80-90% by adding ~1 million acre-feet of storage in the system. Dr. Goforth highlighted the advantages of storage south of Lake Okeechobee. Dr. Goforth explained that storage south of the lake is dynamic. Reservoirs temporarily store water which is then sent to Stormwater Treatment Areas where the water is cleaned then sent to the Everglades. Conversely, northern storage is finite. Once the reservoir is full, the water has to go into Lake Okeechobee where it will be discharged to the rivers. Also, reservoir to the north of the lake does not provide the Everglades with desperately needed freshwater. Lt. Colonel Jennifer Reynolds of the US Army Corps of Engineers (USACOE) gave a presentation on the Army Corp’s responsibilities for the restoration of the Everglades. Lt. Colonel Reynolds stated that the USACOE would be interested in expediting the planning of the Everglades Agricultural Area (EAA) storage project, provided there was state and federal funding, and they had a state partner, which would be the South Florida Water Management District (SFWMD). Currently, planning for the EAA storage project is slated to begin in 2021. Pete Antonacci of the SFWMD spoke but did not say whether the SFWMD was willing to expedite the EAA storage project. At one point he deferred to chairman Bradley, saying the district does what it is told to do by the Legislature, with funding provided by the Legislature. Our presence at the meeting was noted by several senators on the committee. It is critically important for our cause to be represented throughout the entire legislative process. Presence in these meetings, as well as meeting with legislators is very important. We will be back and forth to the Capitol throughout the legislative session. 2017 is shaping up to be a big year for us in Tallahassee. Senate President Joe Negron’s number one priority is the purchase of ~60,000 acres of land south of Lake Okeechobee to build the EAA reservoir. If you are interested in joining us on a trip to Tallahassee, please send us an email. A trip to the Capitol is worth hundreds of phone calls and emails. 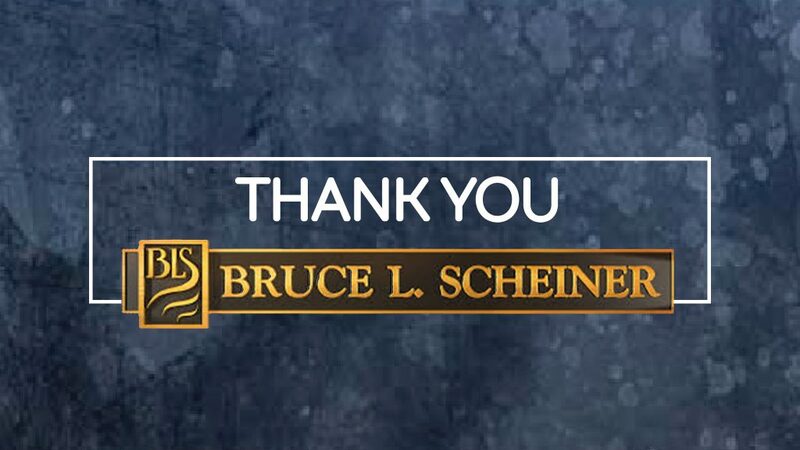 Special thanks to Associates & Bruce L. Scheiner for providing us a flight to Tallahassee. We wouldn’t have been able to make it without your support!